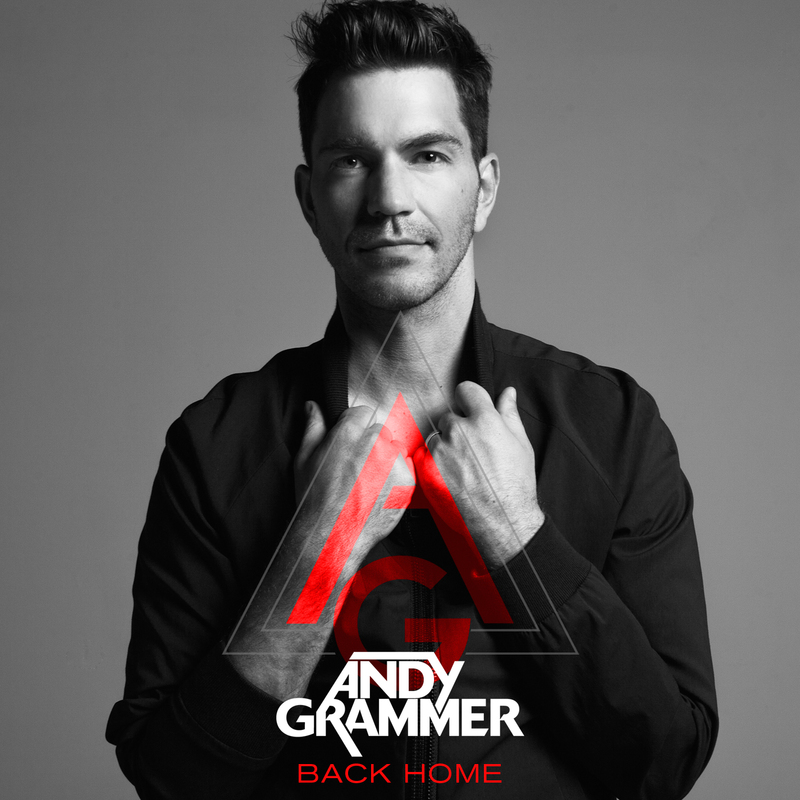 Leading off his upcoming sophomore album on S-Curve Records, “Back Home” is Andy Grammer’s personal take on the ode to a hometown. After his eponymous debut album produced three hit singles in 2011 and 2012, including breakout hit “Keep Your Head Up,” his popularity has increased while touring and releasing the Crazy Beautiful EP last year in the interim. Seemingly as a response to his newfound fame, “Back Home” represents hometown glory, reminiscing on old memories and friendships before remarking in the pre-chorus that as time goes on, “we won’t forget where we came from; this city won’t change us.” Sparse finger snaps elicit the feel of a summer evening in the backyard, entering softly under a simple acoustic guitar line. While the verses retain his usual acoustic-pop sound — and a dash of beat-boxing, which Grammer employed sparingly on his self-titled debut — the choruses burst into bright, wordless vocalizations and shout-along lines (“No matter where we go, we always find our way back home”). The heavy accompanying hand-claps and percussion evoke the feel of the many stomp-folk songs that have been popular on adult pop radio, Grammer’s core format, since his departure from the charts. The juxtaposition of sounds in the verses and choruses creates a smart parallel between the light, laid-back arrangement in the verses and the louder, more produced chorus, which are bridged by an ascending scale from the instrumental accompaniment in the pre-chorus. With his typical sound still in tact for the majority of the song, it feels more like natural artist progression than an attempt to chase a trend.